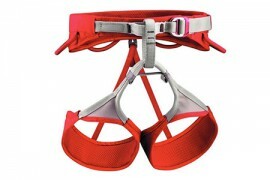 Ideal harness for mountaineering and ice climbing. 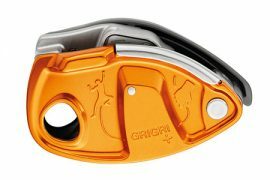 Quickdraw that offers better clipping for sport climbing. 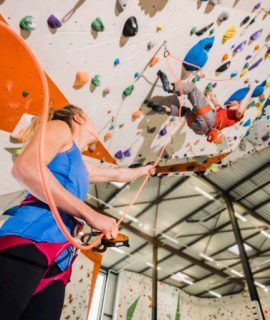 The NOMIC leashless ice tool allows climbers to ascend ice with the fluidity and freedom of rock climbing. 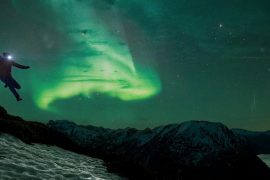 The crampon for extreme mixed and ice climbing. 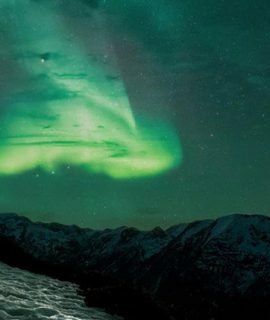 Ultra-powerful and ergonomic headlamp for trekking and running. The first Petzl headlamp that is regulated and programmable. 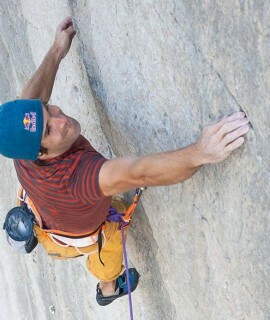 Reliable, durable quickdraw for outdoor climbing. Climbing and mountaineering helmet for women. Via Ferrata kit with specifically designed harness, helmet and lanyard. Ultra-light 9.2 mm rope for classic mountaineering and elite climbing. 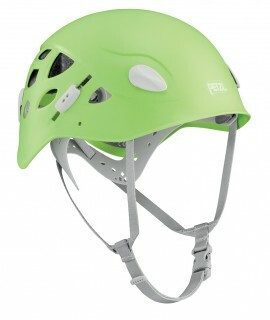 Lighweight helmet for sport climbing and mountaineering. 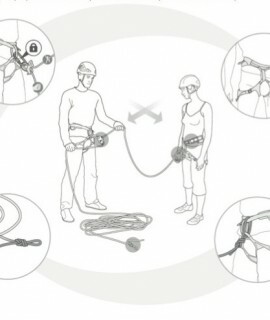 Ultra-light multi-purpose belay / rappel device.